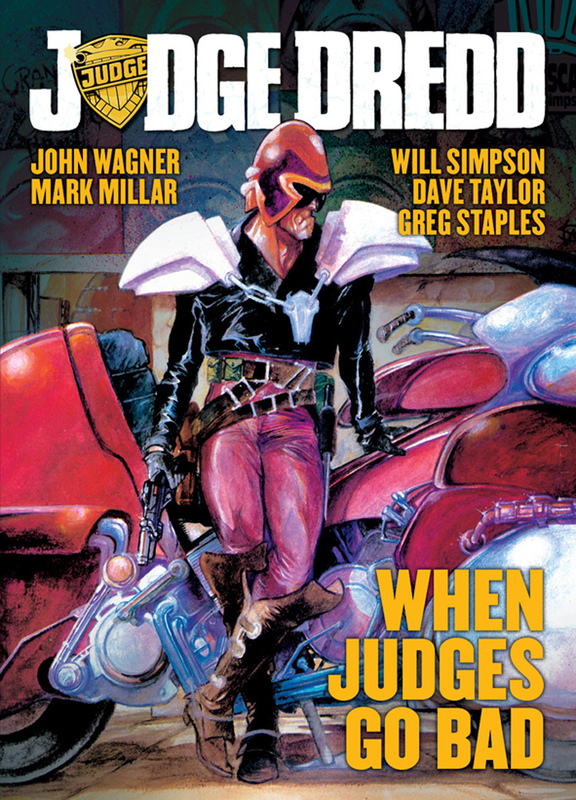 Judges have the toughest job on the mean streets of Dredd's Mega-City One, and sometimes the temptations of crime are too much and they cross the line. This is what happens when Dredd finds out. With crime being rife on the tough streets of Mega-City One, it takes a special kind of lawman to maintain order. The Justice Department produces a force which upholds the law with officers who have the power to be judge, jury and executioner. Trained from an early age at the Academy of law, cadets are subjected to years of harsh physical training and psychological conditioning before becoming a fully-fledged Judge. But these individuals are only human and not above the law themselves, so when one of their number chooses to cross over the line, Judges like Dredd are prepared to dish out extreme justice!